Jensen Well Company's current president, Mike Borer, brings 30 years of ground water industry experience to his position. Since 1979, he has been learning the ins and outs of the industry. Mike started his career by drilling wells and installing and repairing pumps. In 1986, he changed gears and went to work for Mid America Pump as a machinist. For 22 years, he worked his way to the top, learning everything there is to know about wholesale pump manufacturing and repair. Eventually, Mike became co-owner of Mid America Pump, a position he held until purchasing Jensen Well Company in July 2008. He is committed to continuing the long tradition of excellence that has been Jensen Well Company's trademark since its first days in business. Bill Condon has served as vice president of Jensen Well Company since 1992. Beginning his career in 1976 as a driller's helper and pump installer for Fairbanks Irrigation, he moved on to work primarily with municipal wells during 22 years of employment with Layne Western Co. Backed by a wealth of knowledge and experience, Bill founded Heartland Well and Pump Co. in 1989 with partner Dave Johnson. In 1992, Heartland Well and Pump Co. merged with Jensen Well Company, and Bill stayed on as the Vice President and Superintendent of Field Operations, positions that he has held for the past 17 years and counting. Do you own Jensen Well Company, Inc? 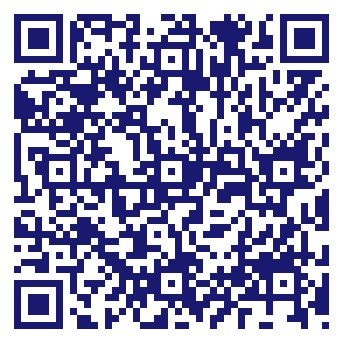 Due to the unique way that the eBusinessPages Business Directory is structured a Premium + Verified Listing is the most powerful way to get more clients to contact Jensen Well Company, Inc. Not only will your listing be more noticeable and more trustworthy, it will also be displayed more prominently in our category (Drilling and Boring Contractors and Parent Categories) and location (Blair, NE and USA Wide) listings. 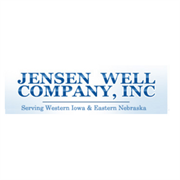 Jensen Well Company, Inc will be displayed in your competitor's listings while no ads will be shown in your own listing. Starting at $2.78 for a Premium Verified Listing, there is every reason to give Jensen Well Company, Inc the eBusinessPages Premium treatment today.